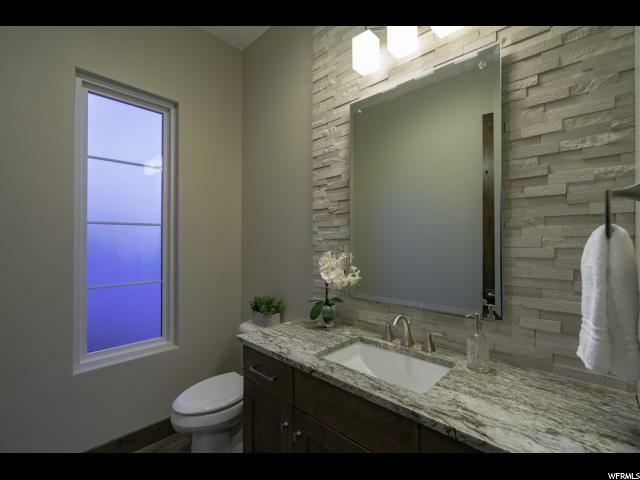 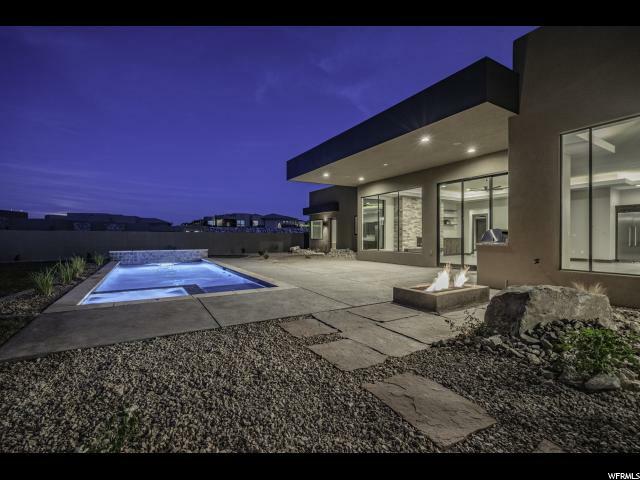 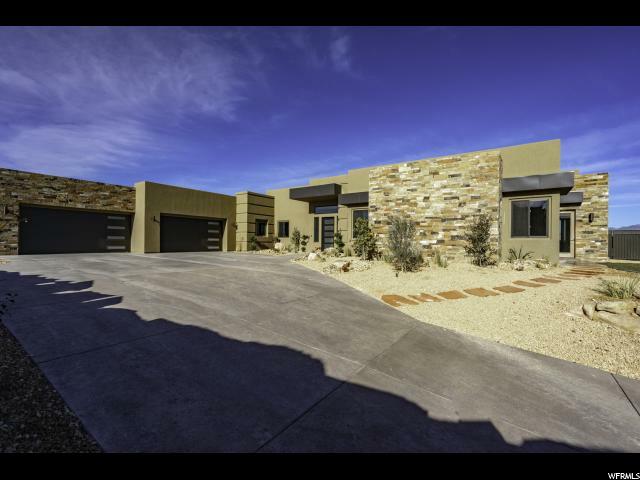 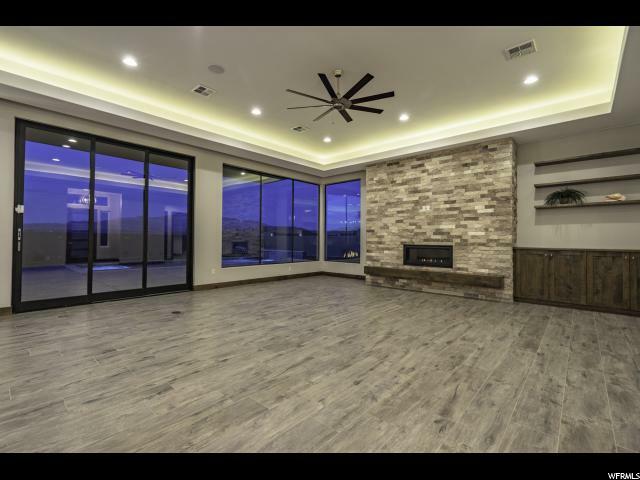 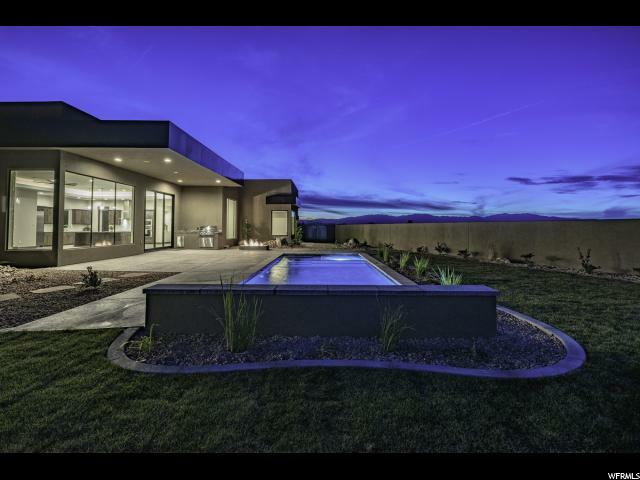 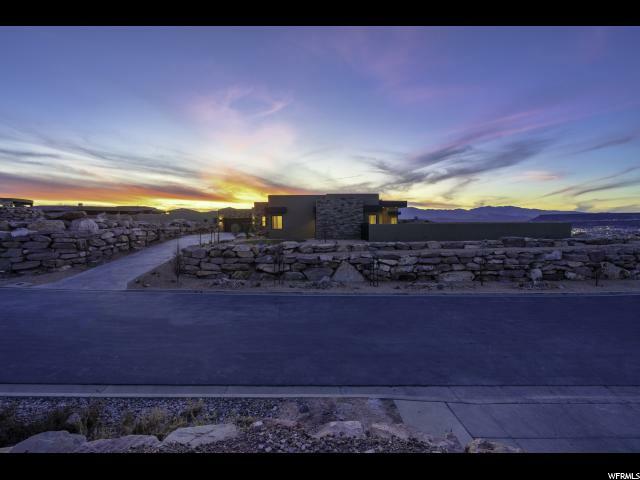 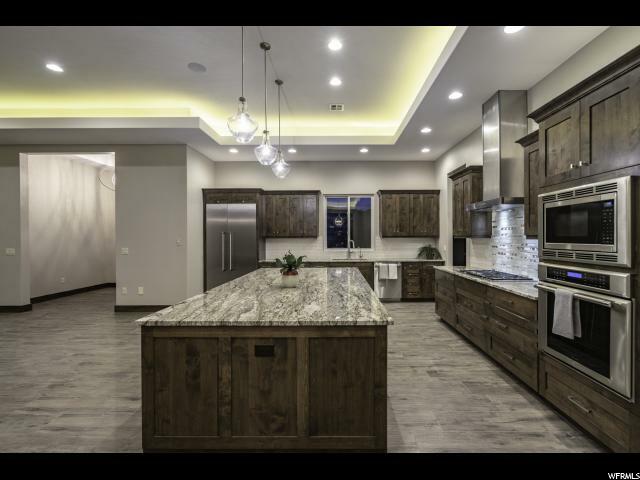 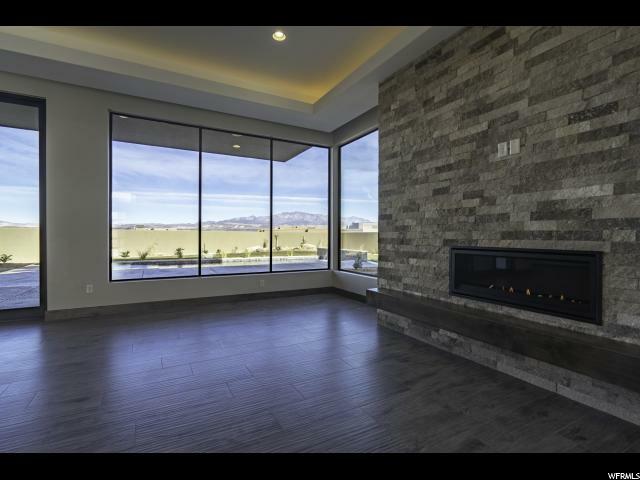 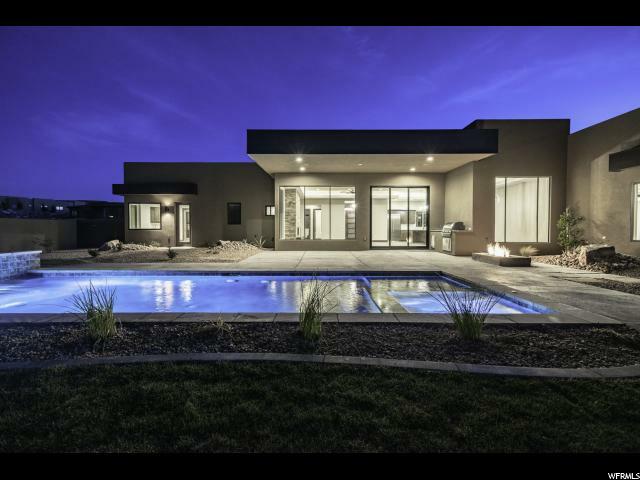 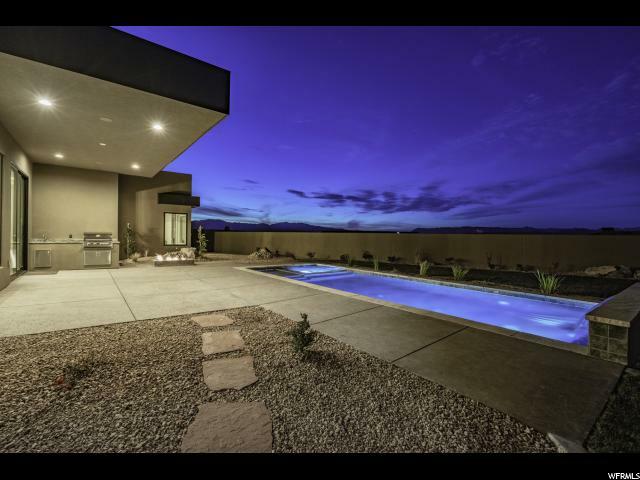 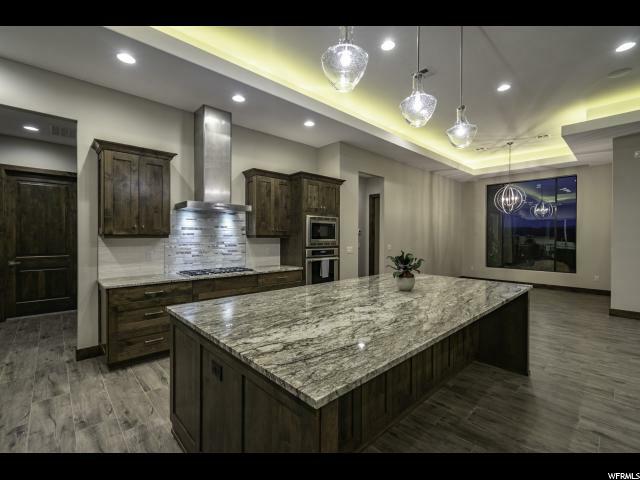 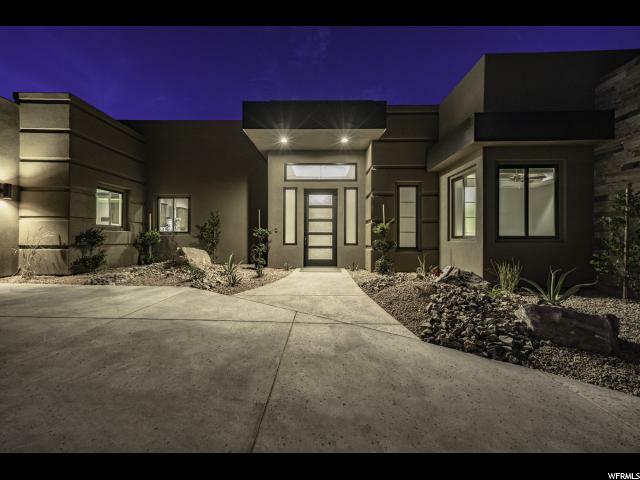 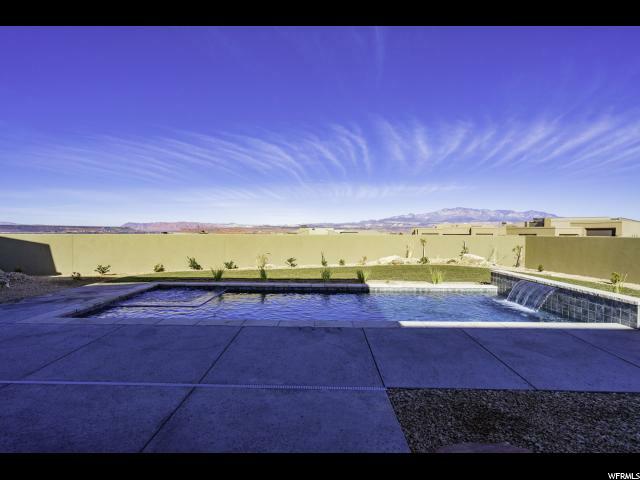 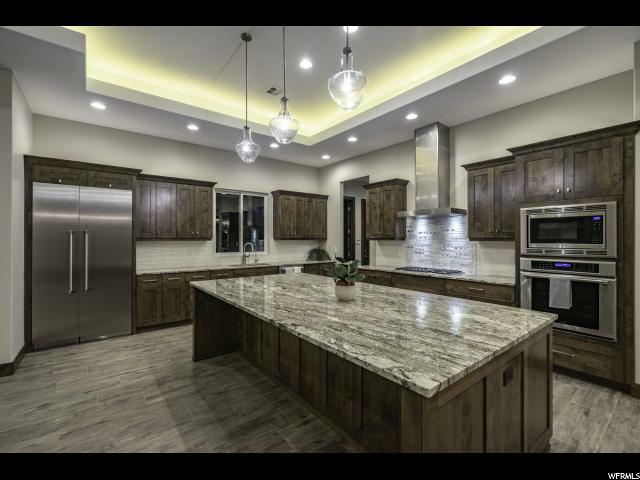 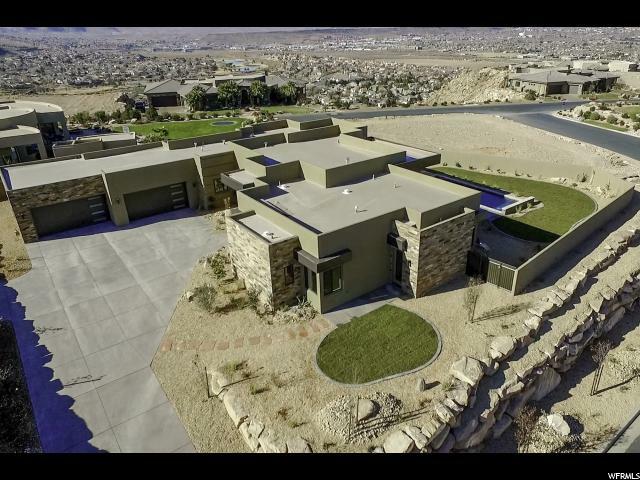 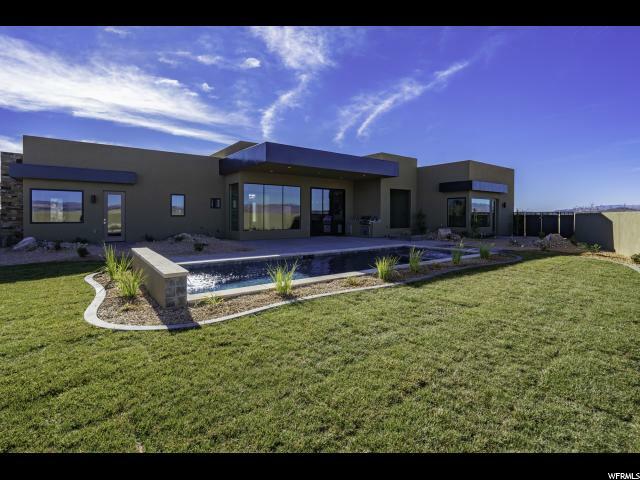 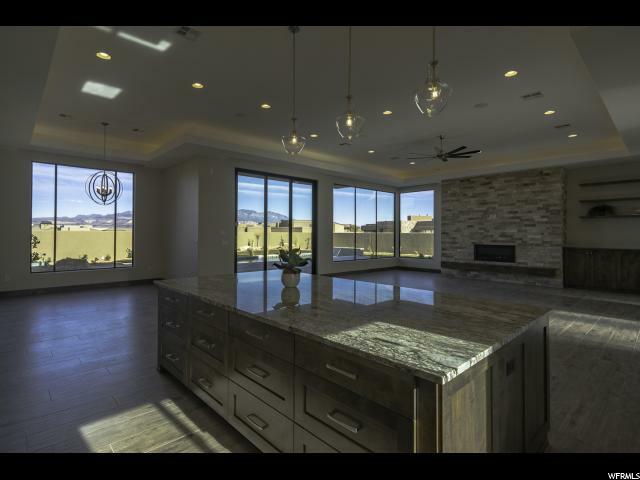 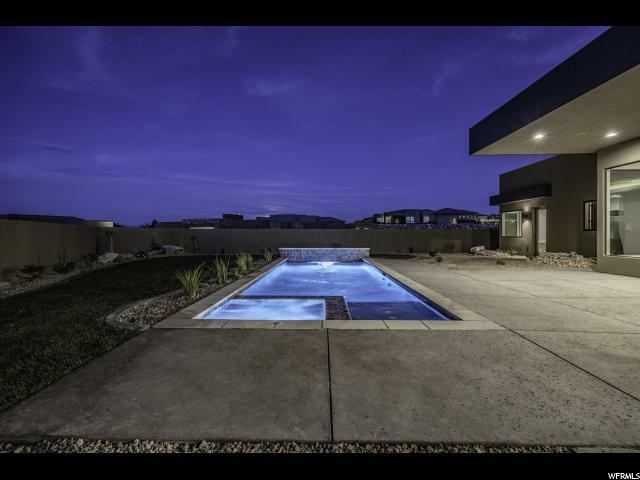 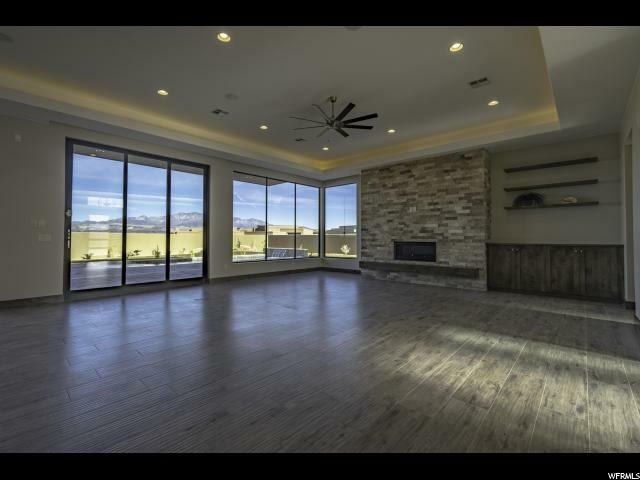 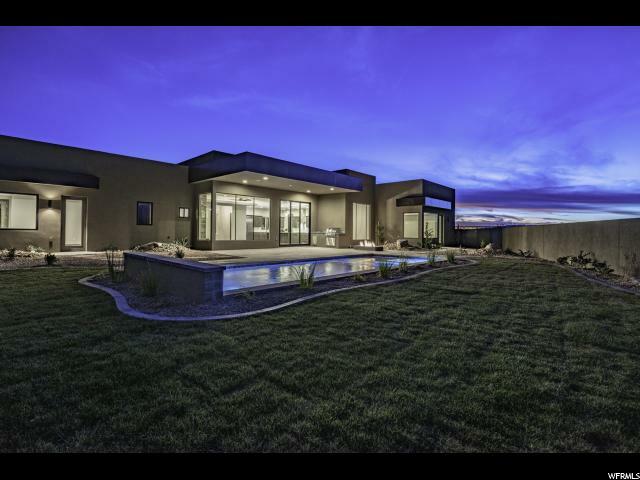 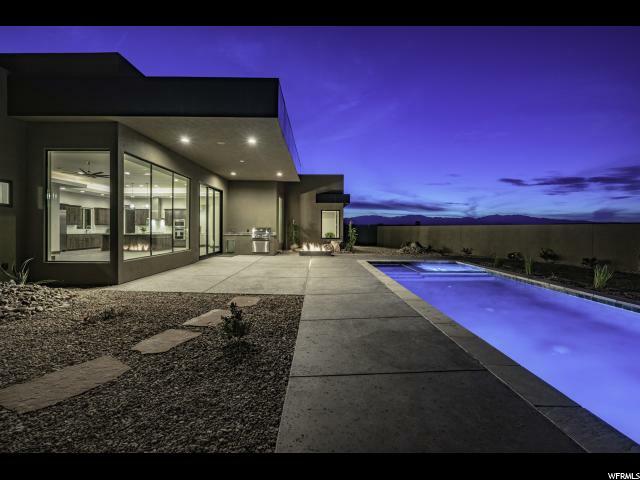 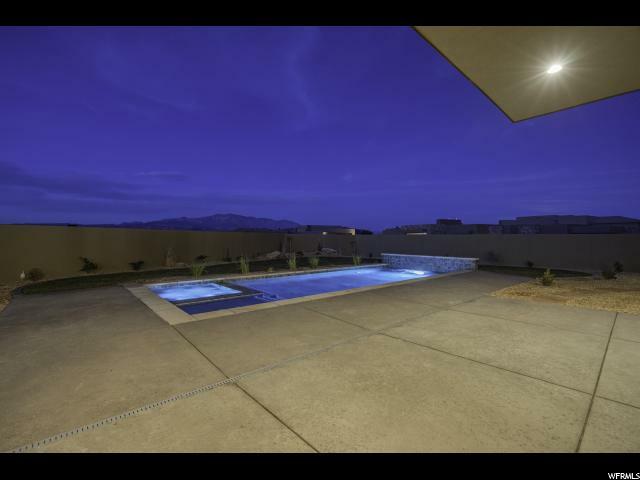 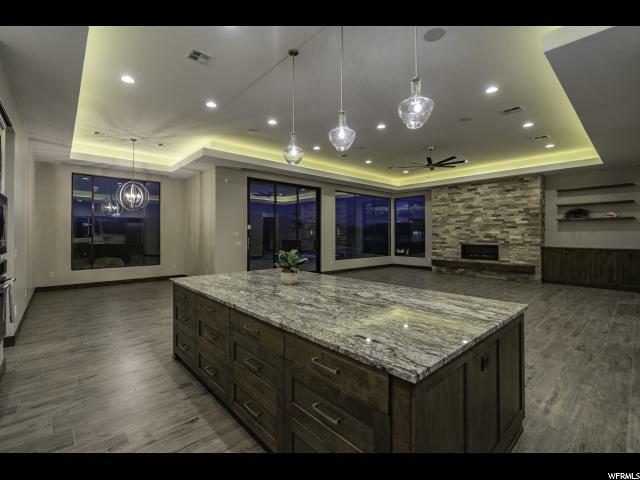 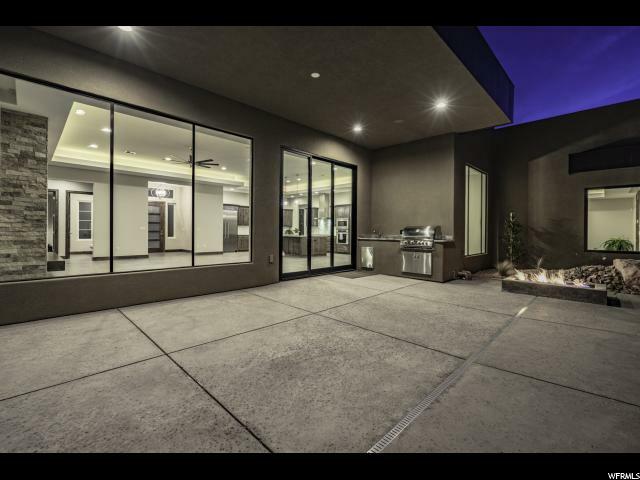 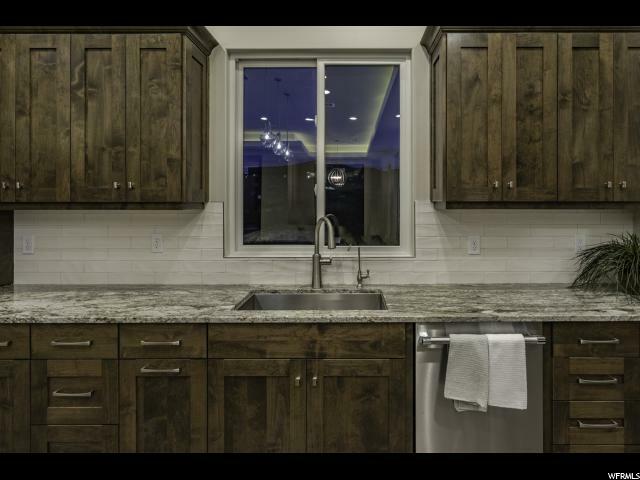 MAGNIFICENT MASTERPIECE featuring VIEWS of Pine Mtn,St George City & Surrounding Valley! 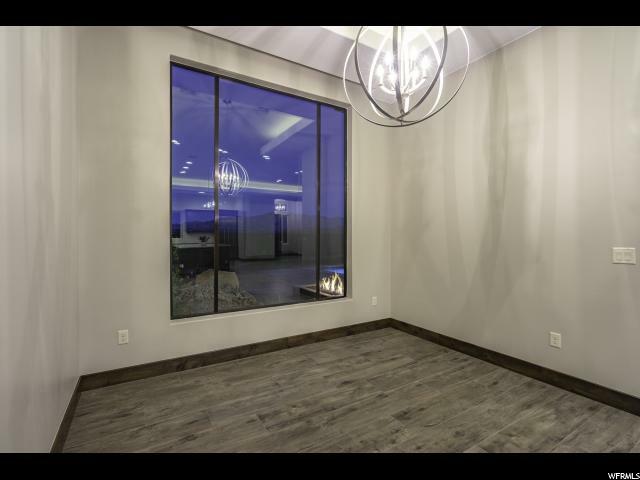 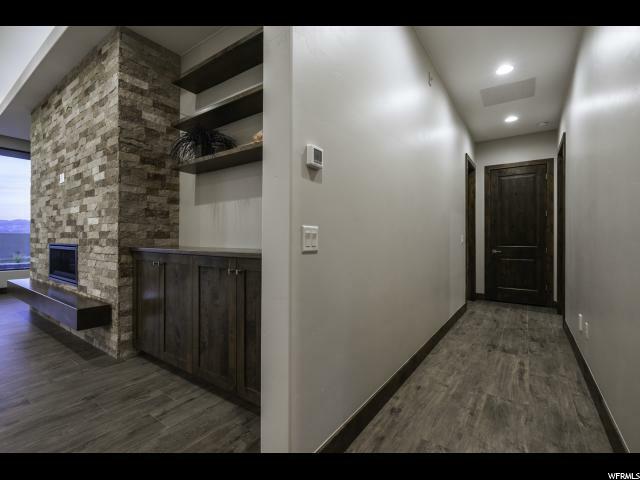 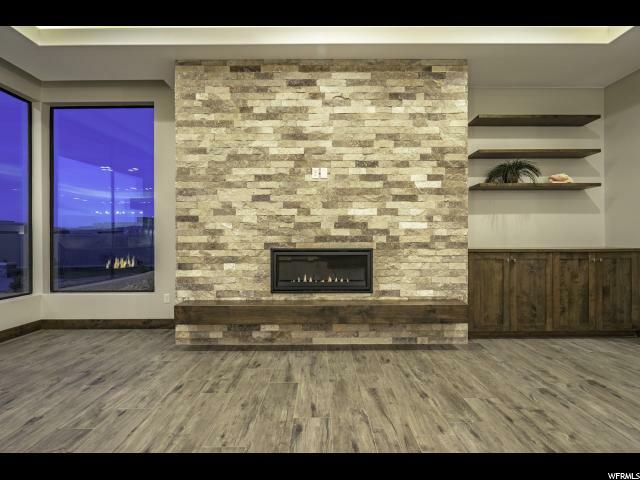 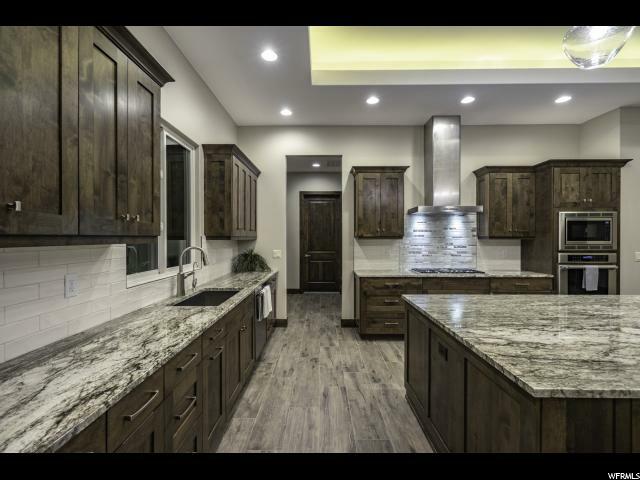 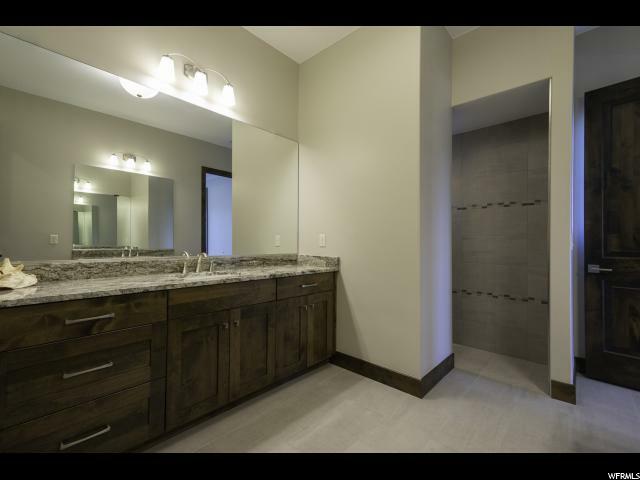 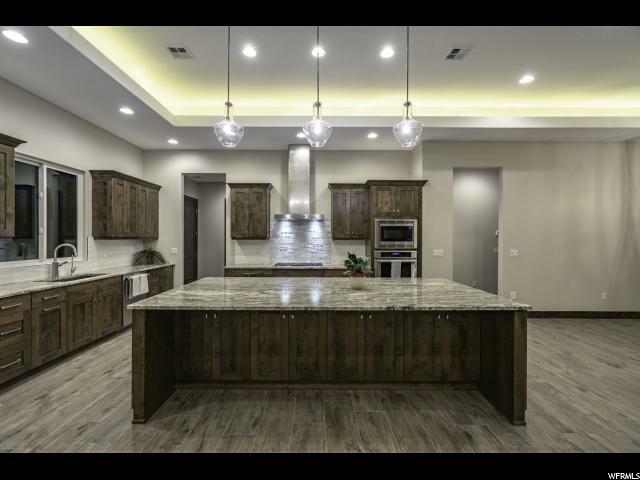 Located in a Secluded Cul-De-Sac..12 & 10 foot Ceilings,Supersized View Windows,Hardwood Doors & Trim,CUSTOM POOL & SPA,Huge Covered Patio w/Built in BBQ,Gas Fire pit,ENERGY EFFICIENT heating/cooling. 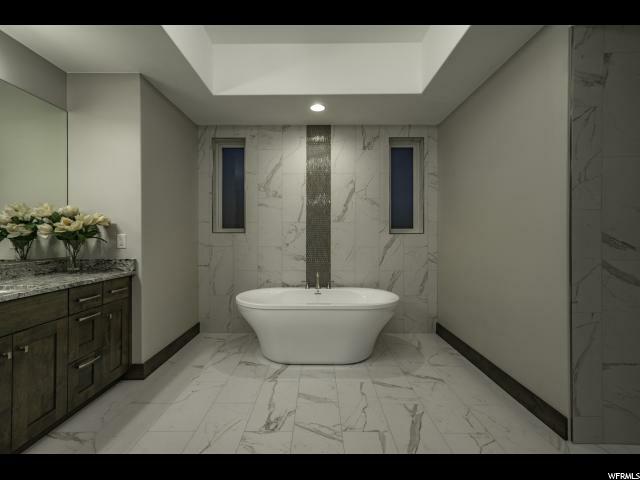 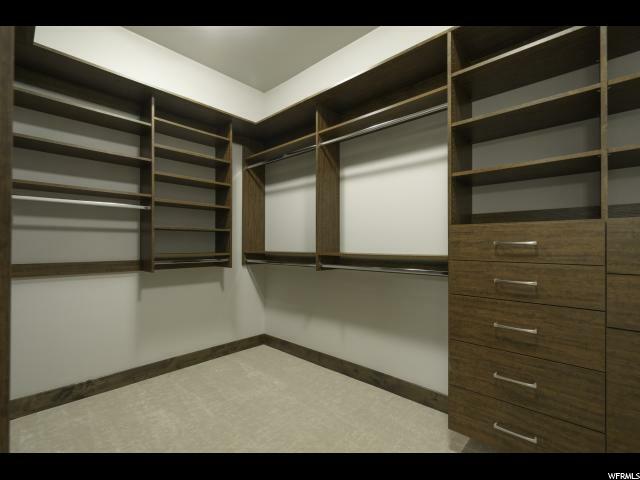 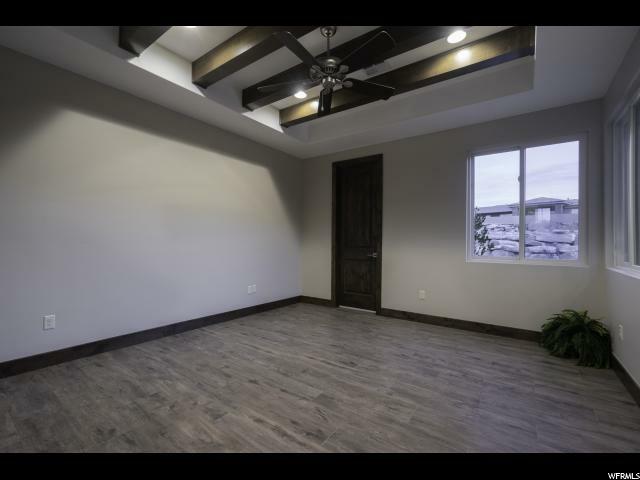 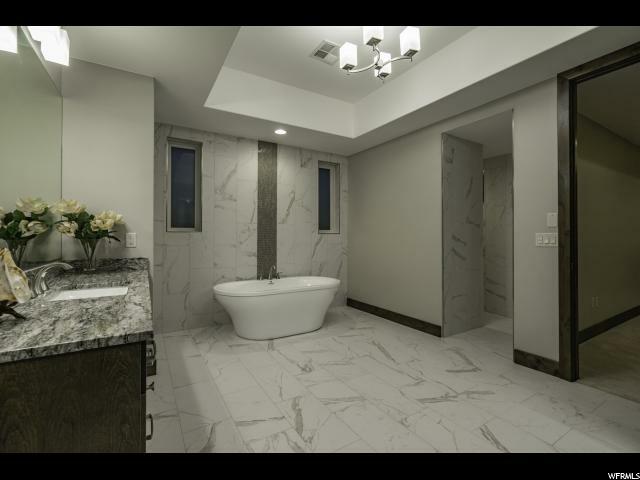 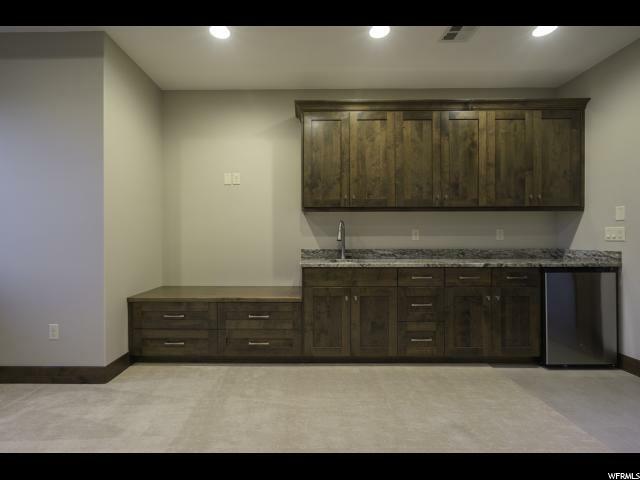 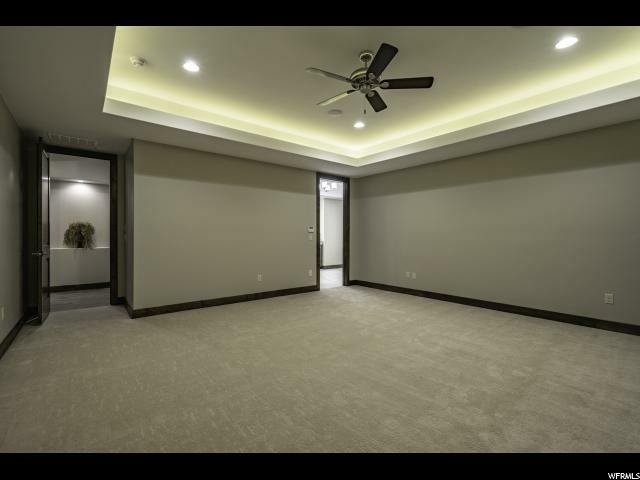 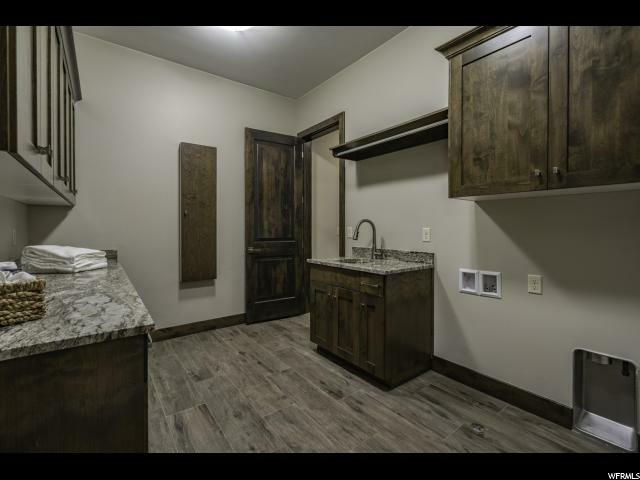 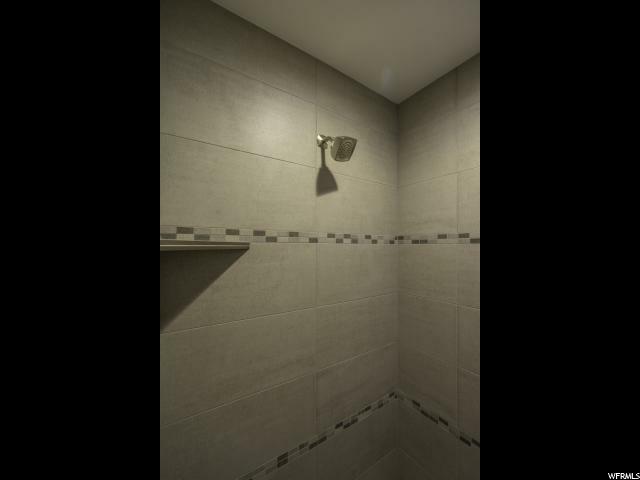 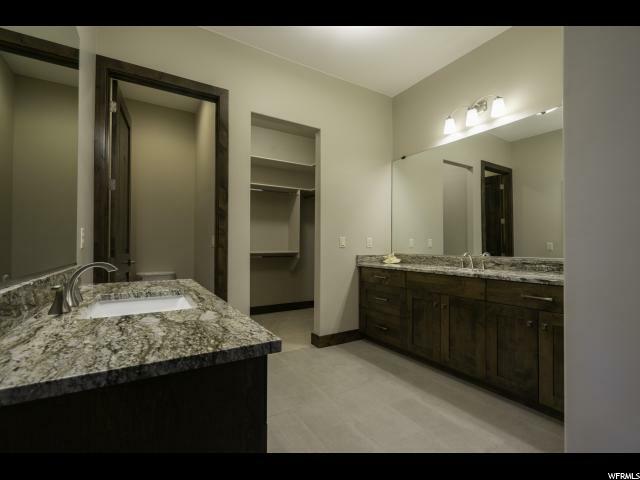 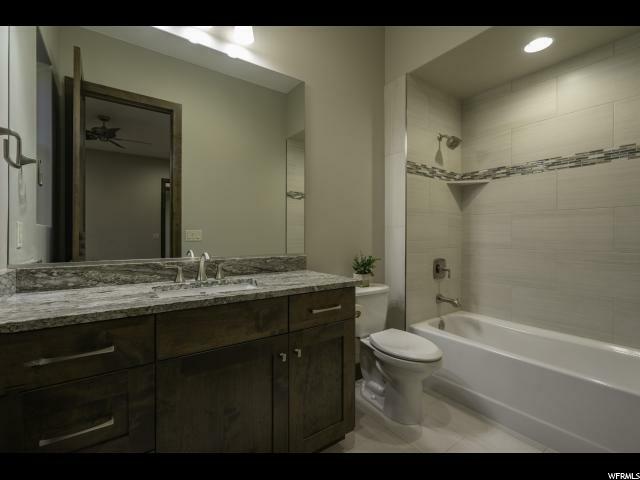 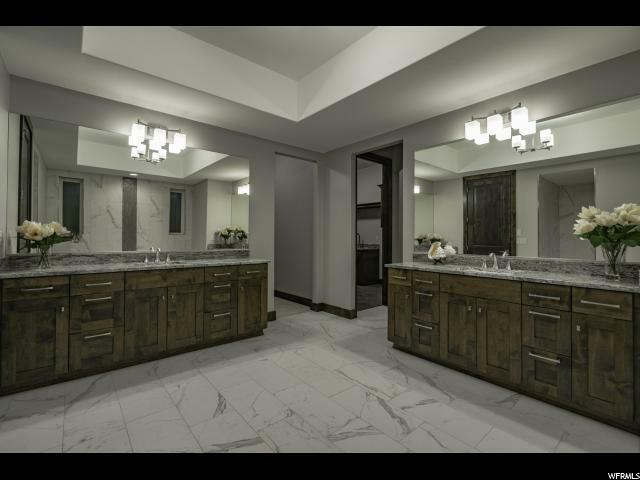 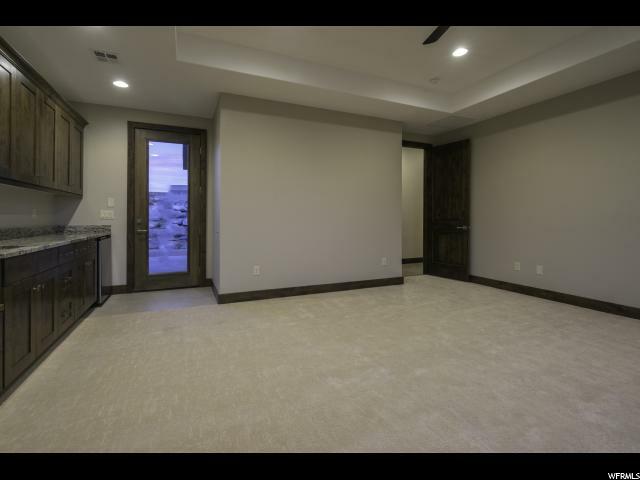 2nd Master Suite,Attached Guest Suite, Huge Oversized 4 Car Garage! 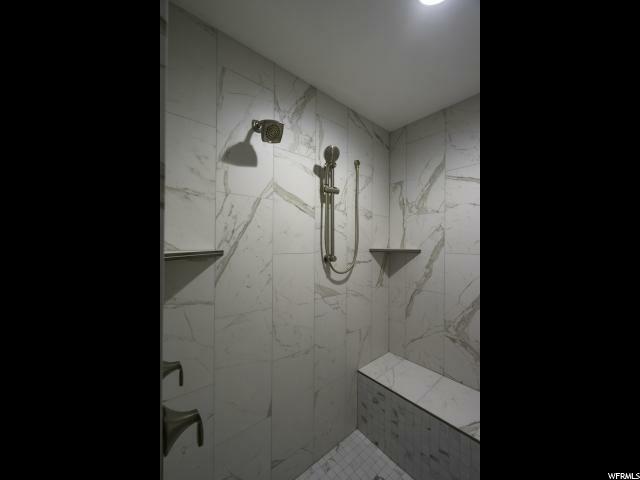 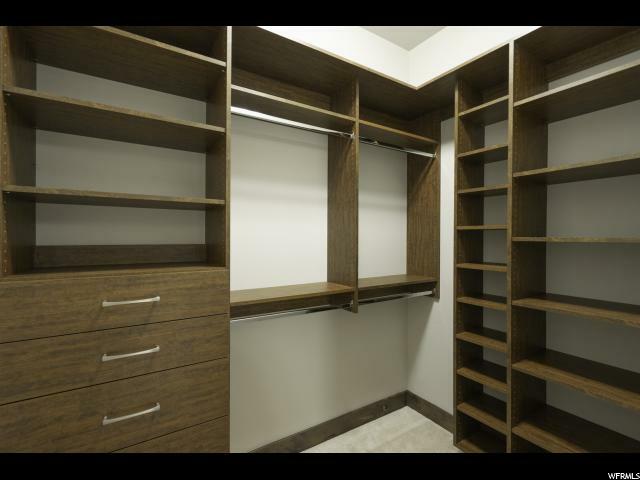 Expertise in Design & Craftsmanship. 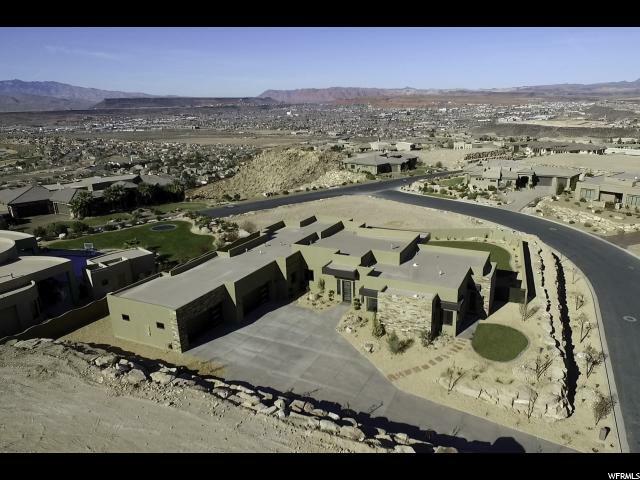 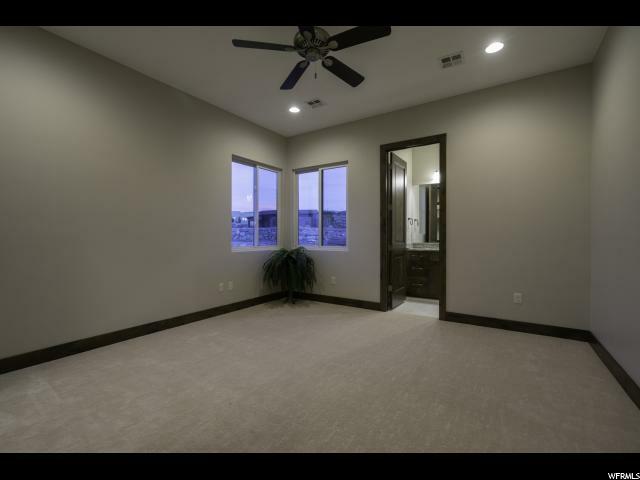 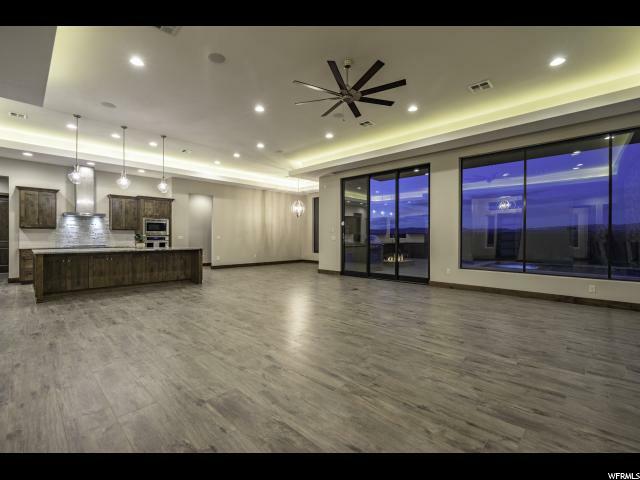 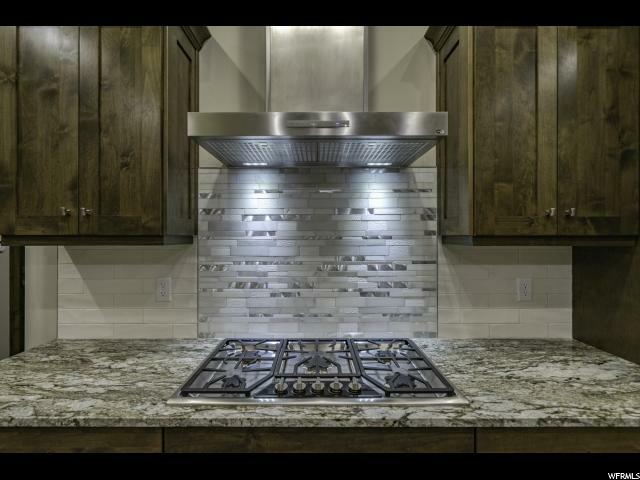 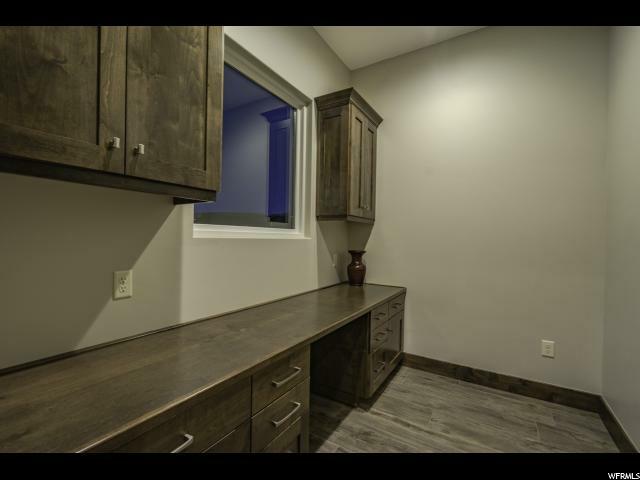 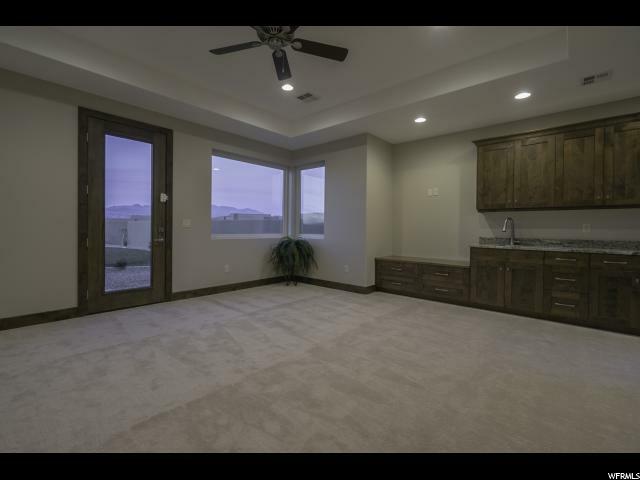 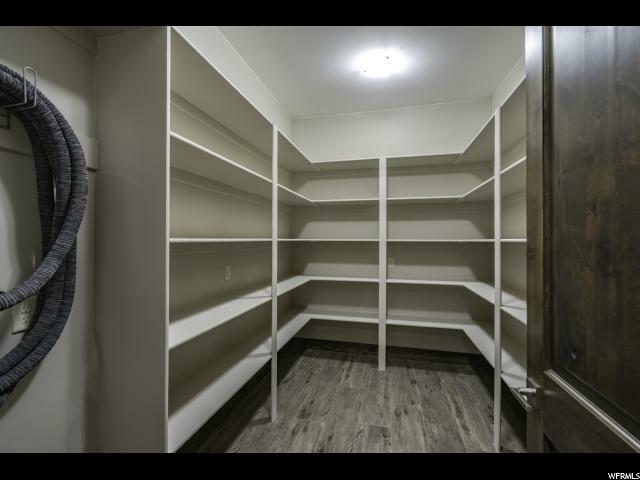 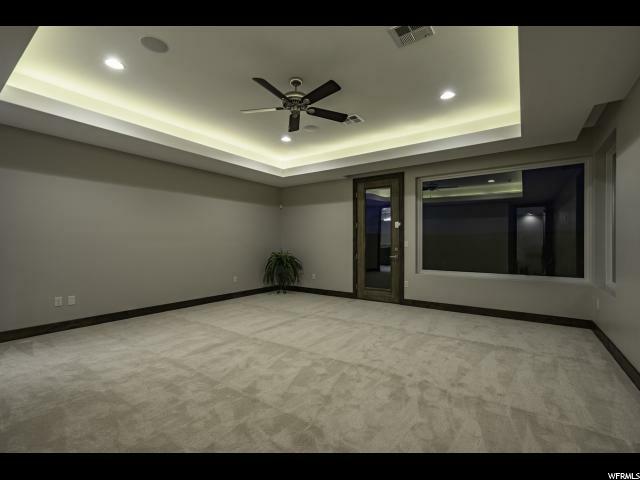 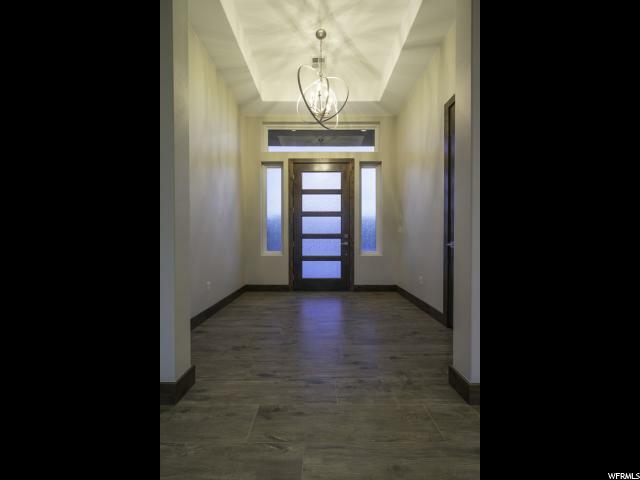 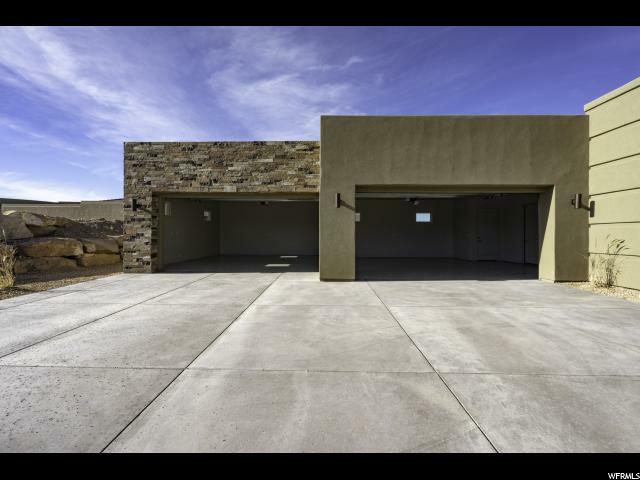 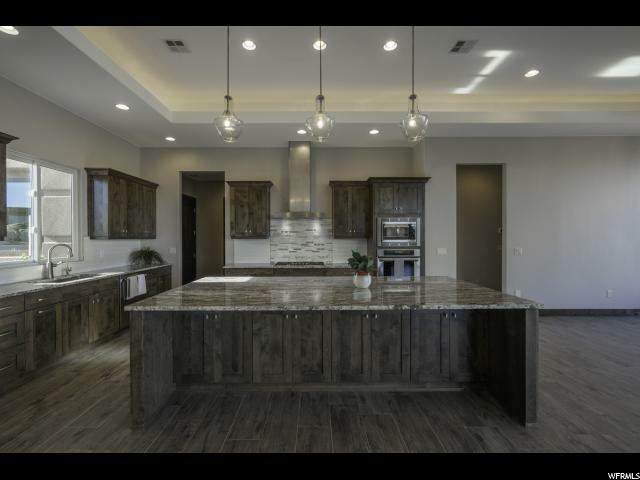 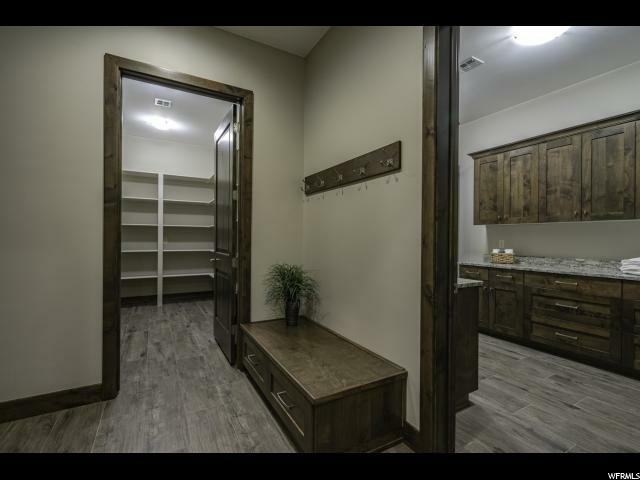 I would like more information regarding the property at 1998 S PINNACLE CIR, St. George UT 84790 - (MLS #1577794).